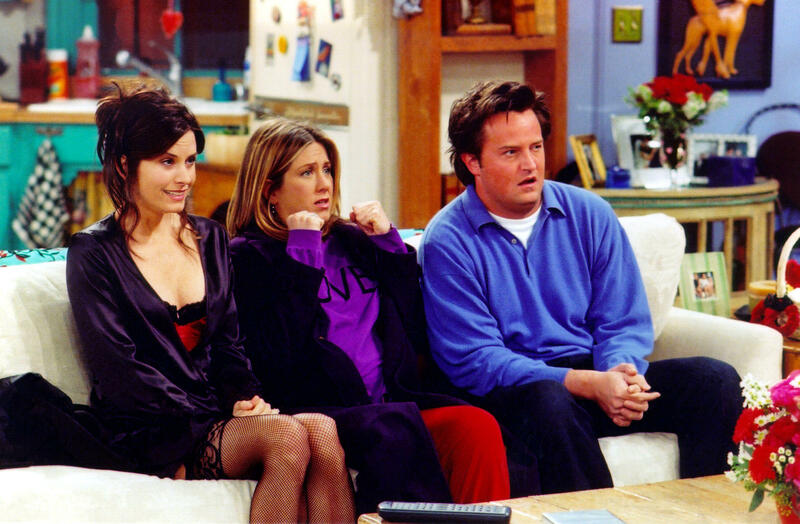 There won't be a break from "Friends" on Netflix after all. The video streaming company said it would retain the long-running sitcom for users in the United States — at least through 2019. Netflix made the announcement Monday following social media backlash from dedicated fans who spotted an expiration date suggesting that the NBC hit from the 90s would only be available until the end of this year. The beloved Warner Bros.-produced comedy, which follows a group of friends in New York City, has been a fixture on Netflix since January 2015. Netflix tweeted a screenshot from the show with the message: "The Holiday Armadillo has granted your wish: "Friends" will still be there for you in the US throughout 2019." The New York Times reported Tuesday that Netflix will pay around $100 million to parent company WarnerMedia to keep the show another year — $30 million a year more than what it was paying before. And while Netflix squashed the cancellation rumors for now, it is widely believed the show will eventually move on to a streaming service to be launched by WarnerMedia next year, according to the Hollywood Reporter. CBS News reached out to Netflix for further comment about plans for the show, but did not immediately hear back. Over the weekend, fans took to Twitter to complain about the show leaving Netflix, which seemingly spurred the company to open its checkbook to keep "Friends" a little while longer. "Wasn't sure what I wanted to start watching on Netflix next and then saw that Friends is leaving on January 1st," one user said. "So, guess I'll be binging 10 seasons of Friends this month." "Can't sleep so was trying to enjoy some Friends.. then Netflix gives me the notification that friends is LEAVING NETFLIX ON JANUARY 1st. My day is ruined at only 7:30 am.. and also my 2019," another wrote. Many similar messages followed — and for now, at least, these "Friends" fans got their wish.